Alden, Burgess, Herreshoff, Paine are some of the legends of yacht design. After my recent travels aboard a Lewis Francis Herreshoff schooner, I have been thinking about what exactly went on back then. There is no doubt we have come a long way in terms of performance and durability. Some may say we have lost in the ways of beauty though that always is a function of perspective. What I think we may have traded off is romance; it is impossible to replicate the smell and feel of a wooden classic on a modern yacht. Then you take a look at the current line of production. 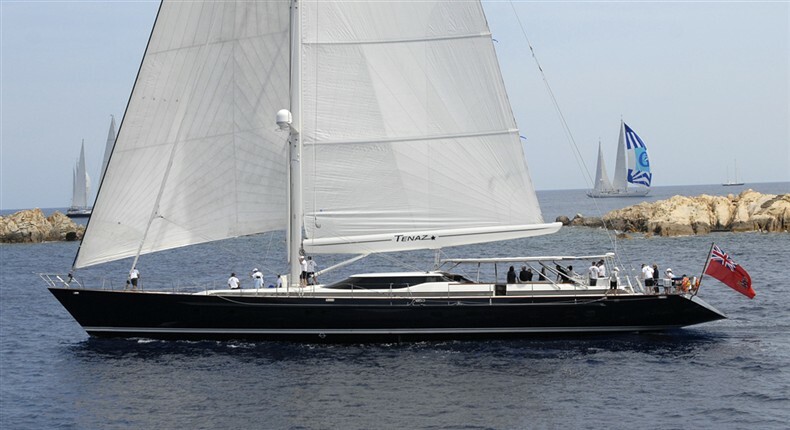 In 20 years, these yachts will be vintage German Frers or Dubois designs. How will we look back and feel about them?